Like many children I whiled away hours reading comics and looking forward to the Christmas annuals that "Santa" bought with a degree of regularity. I would say that fairly early on I fell in love with reading the Peanuts comic strip. When I was little, it would be the first thing I would read when the Sunday paper arrived. 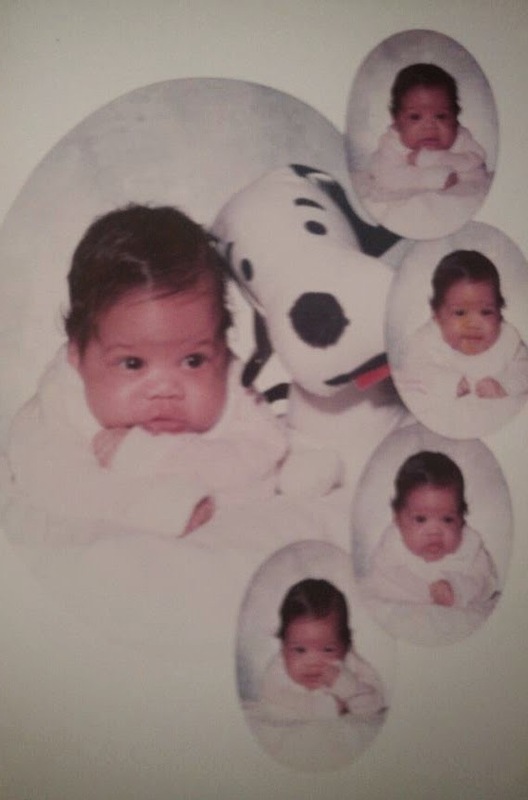 I think I imprinted early on Snoopy because one of the first stuffed animals I ever received was a Snoopy doll. I think another thing that sealed the deal on me loving Peanuts was one of the souvenirs I took back home with me when my family and I visited Washington, D.C. I must have been about 4 years old and I remember we visited the Smithsonian and somewhere along the way we came across a book store. That's when I saw this. This book made quite the impression on me. I quickly blew through it and was bugging my parents for the next one in the series. 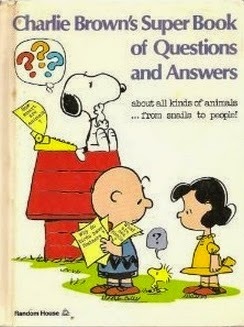 Then I started asking for compilation books of the Peanuts comics just like the ones my older brother had. Of course there were the coloring books too. Yeah, you could say I was a bit obsessed. On occasion I would receive an Archie comic book. I enjoyed them more when they had Betty and Veronica in the story line. Still, I loved my Peanuts more.